I just wanted to make a correction to this post. Would’ve totally gone if I knew about this sooner…I’d be flying from the Central zone. 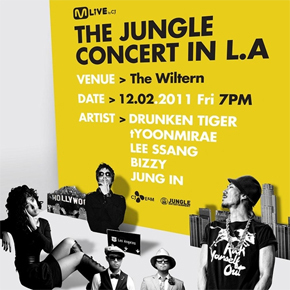 Hi, When is Tiger JK doing another concert? can I pre prechase tickets?